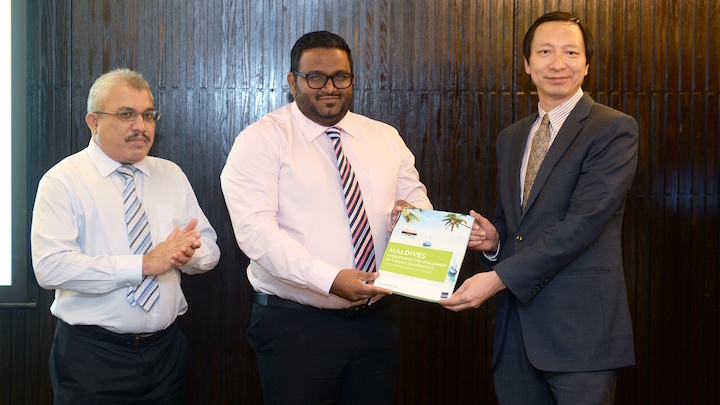 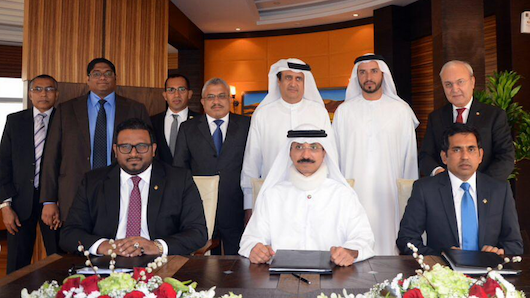 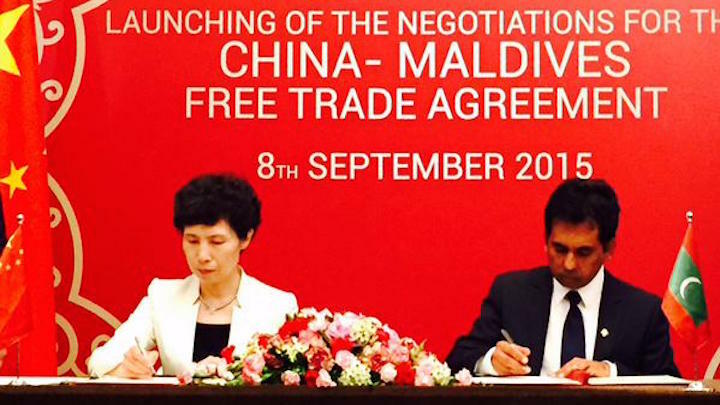 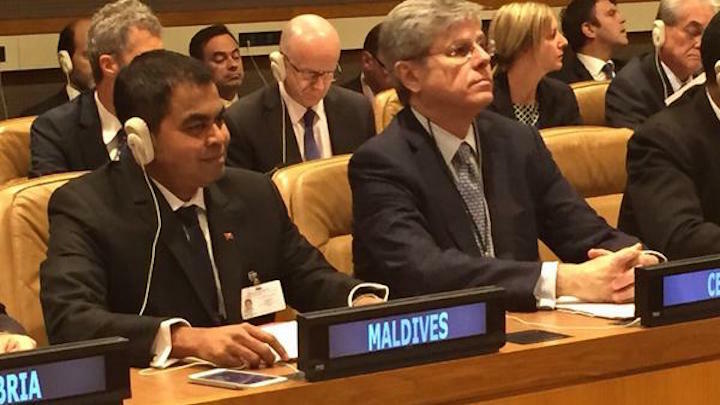 The Maldives and China signed a memorandum of understanding (MoU) today to launch negotiations to establish a free trade agreement between the countries. 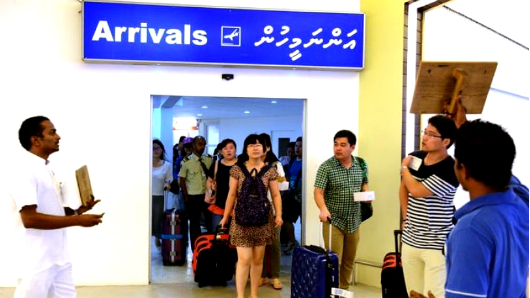 The immigration department has widened the age range for foreign domestic servants, drivers and attendants to between 23 and 58 years of age. 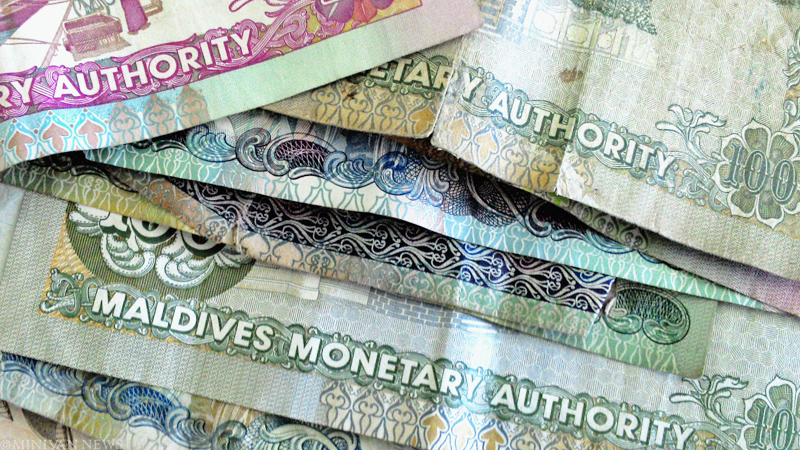 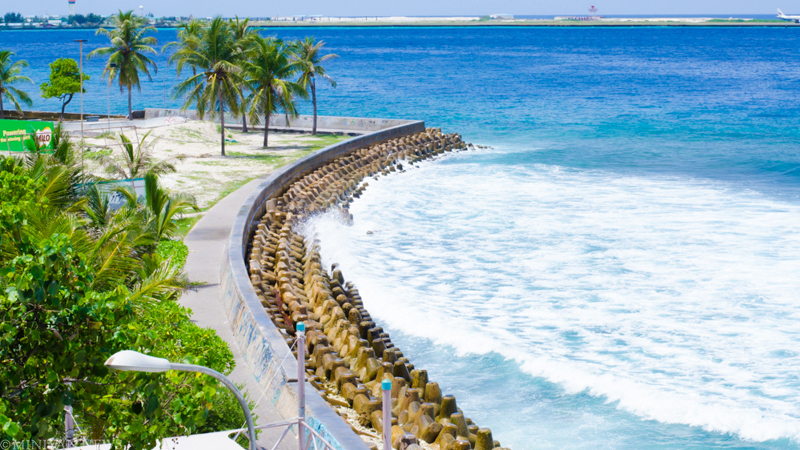 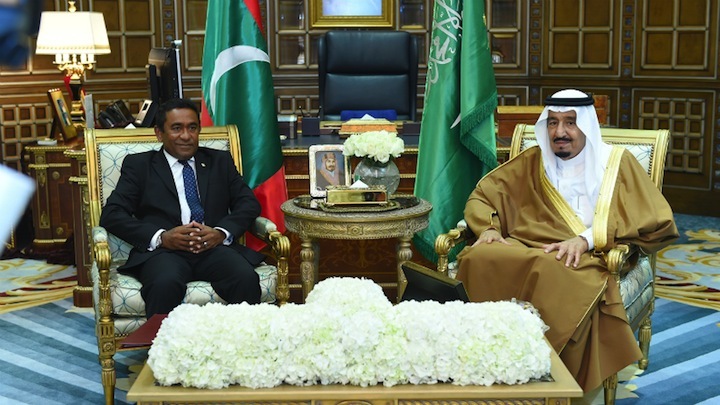 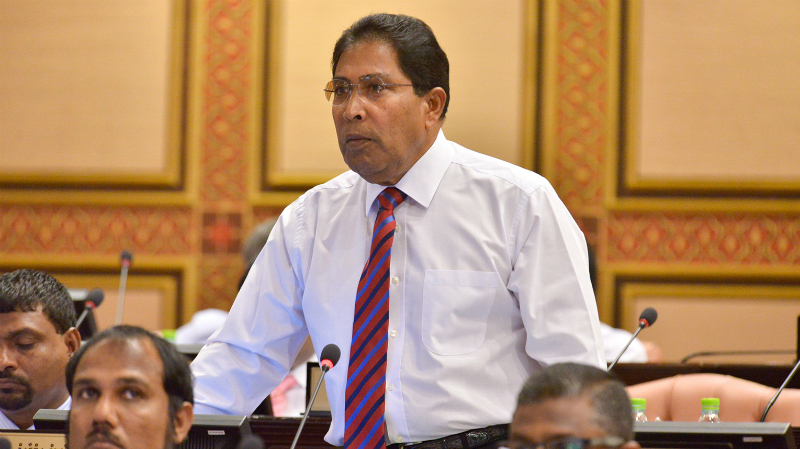 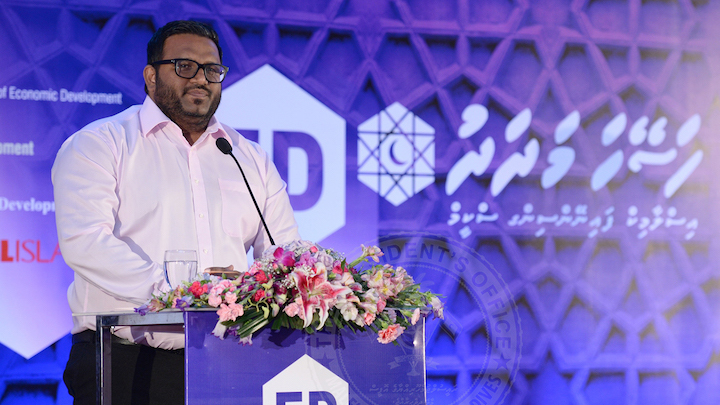 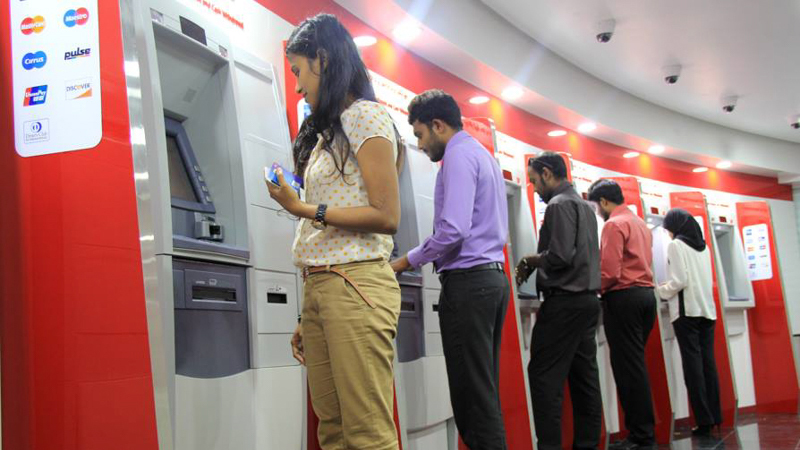 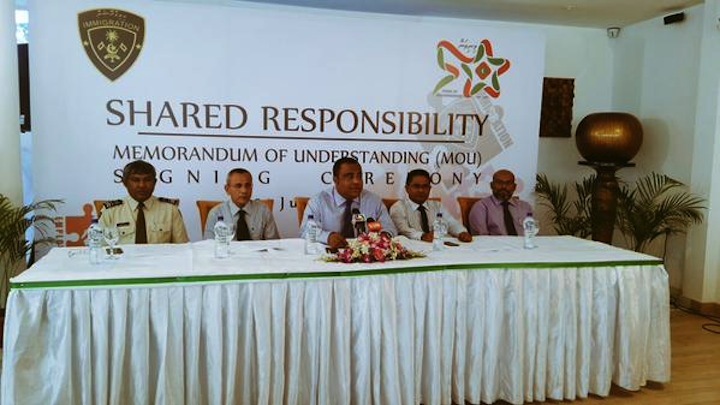 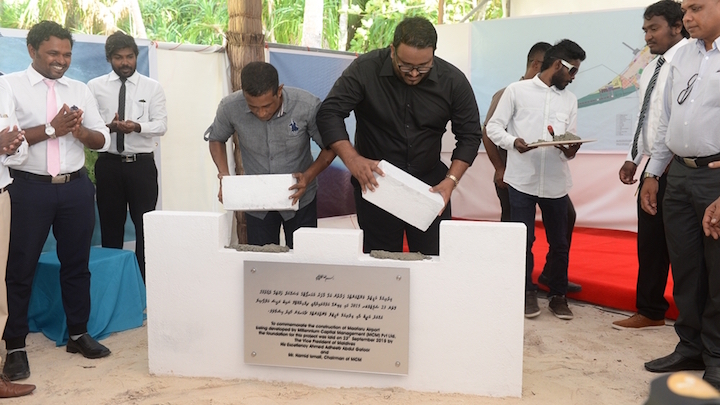 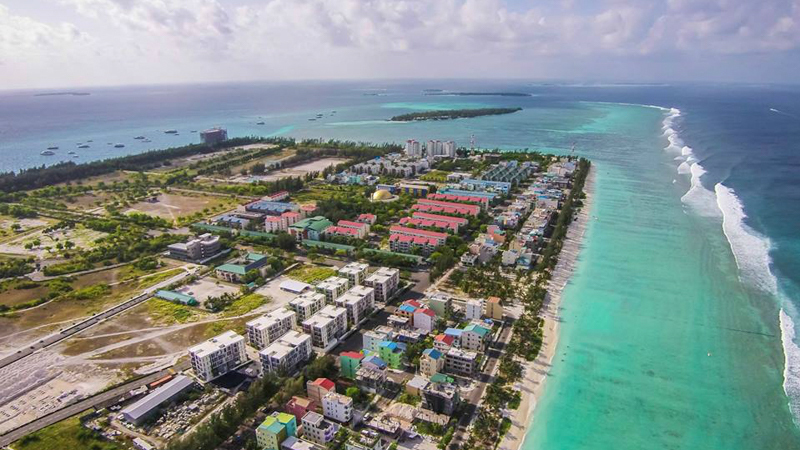 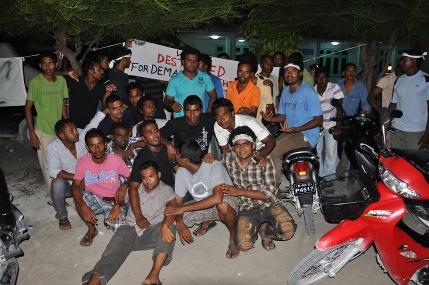 The MDP has expressed concern over a "ballooning budget deficit," and said the Maldives will not meet targeted 1.4million arrivals, or raise expected revenue from SEZs.